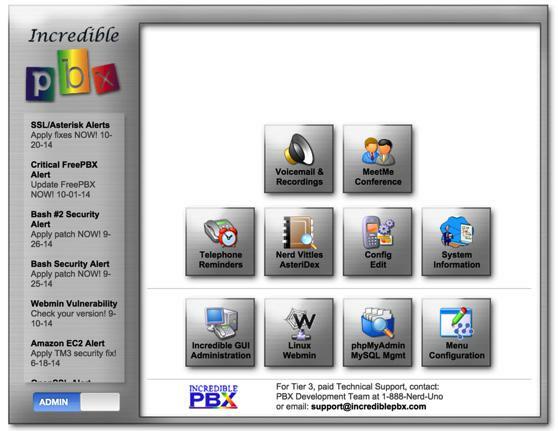 11/22/2015: The Incredible PBX 13 ISO has been updated to support USB Flash installers. Click here for the latest tutorial. We’ve spent much of 2015 developing a new GPL VoIP platform for virtually every Linux flavor in the universe with Incredible PBX installers for CentOS, Ubuntu, Debian, and Raspbian for the Raspberry Pi. Along the way we introduced the first turnkey aggregations for Asterisk® 13, an incredible new platform that’s been under development for several years. Until now, we’ve left the initial deployment of the operating system platform up to you. There were two principal reasons for shifting to this two-step install. 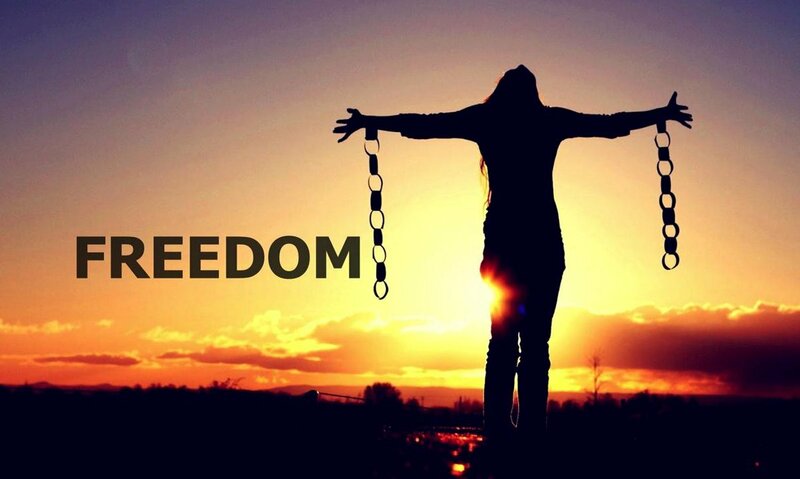 First, there was the sale of CentOS to RedHat which set off red flags as to whether RedHat would now raise legal objections to bundling a superset of GPL applications with the base CentOS install, something which the original CentOS developers swore they would never do. Second, we didn’t want to get in the operating system business with maintenance of an independent repository to address security issues and to avoid legal issues from the RedHat folks. But we heard from more than a few that the two-step process could be tedious especially for those that were new to Linux. Luckily, there’s another derivative of RHEL called Scientific Linux. As the name implies, it is used and was developed primarily to support the worldwide scientific community. Many have contributed to the Scientific Linux build over the years, but its principal sponsor is Fermi Lab which is managed by the Fermi Research Alliance LLC for the U.S. Department of Energy Office of Science. As a National Laboratory funded by the federal government, Fermi Lab’s work products including Scientific Linux constitute U.S. Government Works. As such, in addition to its GPL license, Scientific Linux can be used by others to create derivative works. That’s a long-winded explanation of why we’re now comfortable getting back into the ISO business and building an incredibly powerful unified communications system atop the Scientific Linux GNU platform. For those that have dealt with Asterisk aggregations over the past 10 years, this design is nothing particularly new. What is unique is the mix of features in the Incredible PBX aggregation. 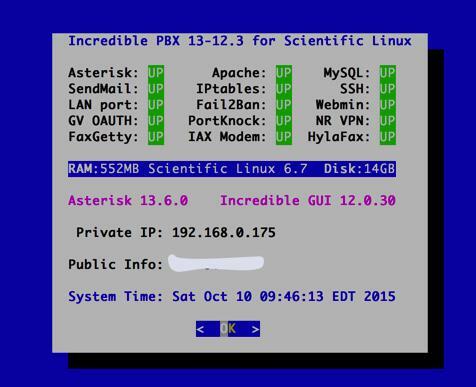 We begin with a preconfigured Asterisk 13 platform. Then we’ve added a large collection of FreePBX® GPL modules to create the web-based Incredible GUI for management of your server. Finally, we’ve integrated over three dozen applications for Asterisk as well as a preconfigured, functioning firewall to give you a rock-solid, secure UC VoIP platform with an unrivaled feature set for your home office or small business. The installation procedure with the Incredible PBX 13 ISO couldn’t be easier. Start by downloading the 32-bit ISO from SourceForge to your desktop computer. The file name is IncrediblePBX13.iso. If you prefer a torrent, that’s available as well. The file name is IncrediblePBX13-12.2-SL67-ISO.torrent. After completing the download, if you’ll be using dedicated hardware for your platform, burn the ISO to a DVD using a Mac or Windows machine. Then boot your hardware from the device you just created. If you’re using a virtual machine such as VirtualBox, then designate the ISO as the VM boot device. Then start the virtual machine to begin the install. If you prefer secure OAUTH2 authentication for your Google Voice accounts, follow this tutorial beginning at step #1b. UPDATE: Today’s build of Incredible PBX is now available in the RentPBX Cloud with your choice of Asterisk 11 or 13 in the following locales: Seattle, Los Angeles, Mountain View, Dallas, Chicago, Atlanta, Tampa, Miami, Ashburn/Washington D.C., New Jersey, Montreal, Toronto, Berlin, and Northern U.K. Use coupon code NOGOTCHAS for $15/month pricing. Most of your time initially configuring and managing your server will be spent using the web-based tools provided with Incredible PBX. Using any modern browser, go to the IP address of your server as shown in the status display above. This will bring up the Kennonsoft GUI that provides access to all of the web-based applications. Toggle between User and Admin apps by clicking on the blue tab in the lower left section of the display. This GUI also displays the latest security alerts and bug fixes from the PIAF RSS Feed. We recommend you check it at least once a week. The other GUI to configure the FreePBX® GPL modules is accessed from the Admin menu in the Kennonsoft menus. Choose Incredible GUI Administration. The default username is admin and the password is what you set during the final installation steps above. Once the Incredible PBX GUI appears, edit extension 701 so you can figure out (or change) the randomized passwords that were set up for your 701 extension and voicemail account: Applications -> Extensions -> 701. If you’re behind a hardware-based firewall, verify the NAT setting is set to YES. Now you’re ready to set up a telephone so that you can play with Incredible PBX. We recommend YateClient which is free. Download it from here. Run YateClient once you’ve installed it and enter the credentials for the 701 extension on Incredible PBX. You’ll need the IP address of your server plus your extension 701 password. Choose Settings -> Accounts and click the New button. Fill in the blanks using the IP address of your server, 701 for your account name, and whatever password you created for the extension. Click OK.
Now you’re ready to connect to the telephones in the rest of the world. If you live in the U.S., the easiest way (at least for now) is to set up a free Google Voice account. Google has threatened to shut this down but as this is written, it still works. Upgrading your server for OAUTH authentication is covered here. Start at step #1b. The safer long-term solution is to choose several SIP providers and set up redundant trunks for your incoming and outbound calls. The PIAF Forum includes dozens of recommendations to get you started. Your next stop ought to be learning about the three dozen applications included in Incredible PBX. We’ve put together this tutorial to get you started. Enjoy! And, to our friends at Google, thank you! Thank you for the update to your post! Wrt RentPBX holding the image, can you confirm this is Incredible PBX 13-12.2 with Scientific Linux 6.7? Last I installed their image for PBX in a Flash Incredible PBX 13-12 with Incredible GUI (Centos 6.6) it was version 13-12.1 with AvantFAX install problems. Have downloaded there twice, and burnt twice. Both times, the CD boots, and very soon stops at kickstarter file not found. Any ideas? ?